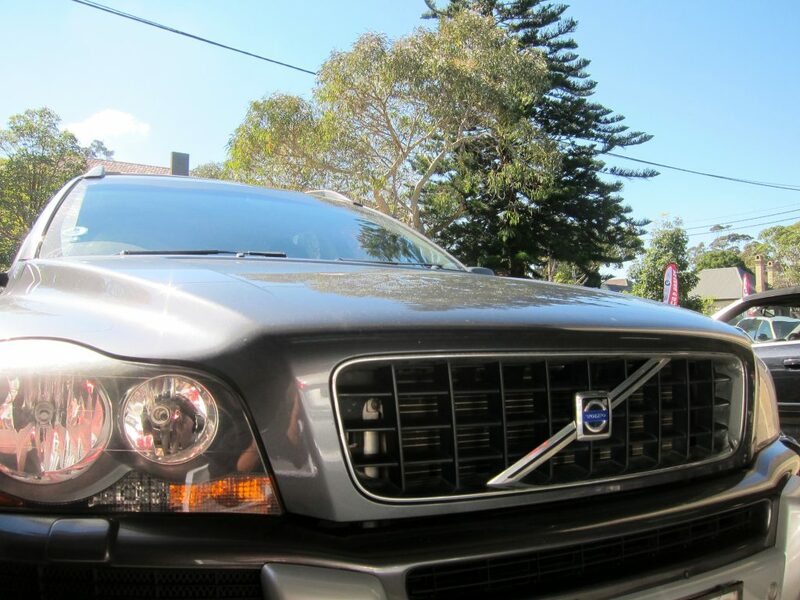 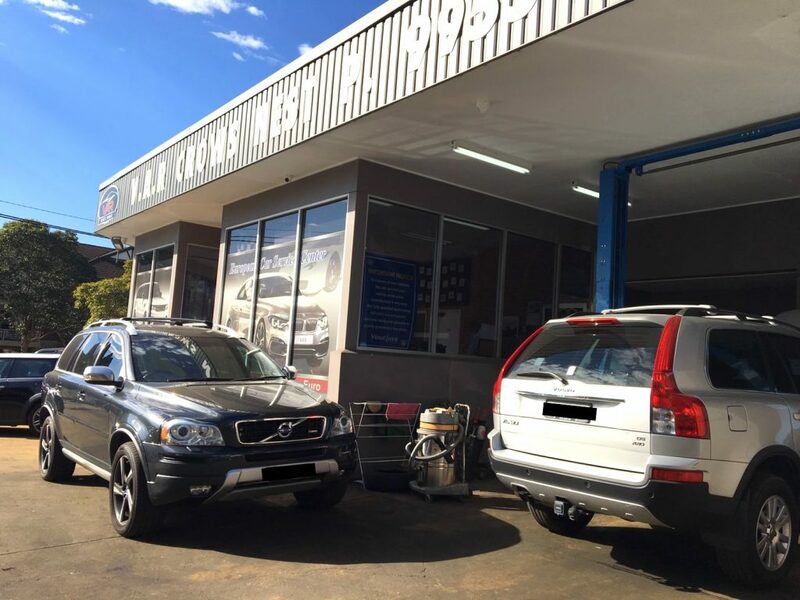 V.A.R Crows Nest provides top class service and repairs they are proud of across of Sydney. 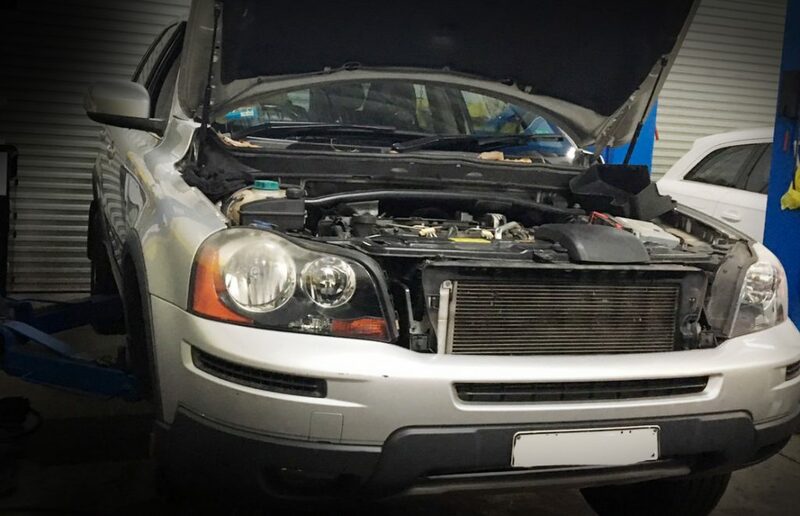 With a passion for pampering cars, our servicemen take the utmost care and give the greatest attention to detail, ensuring your prestige car receives the treatment it deserves. 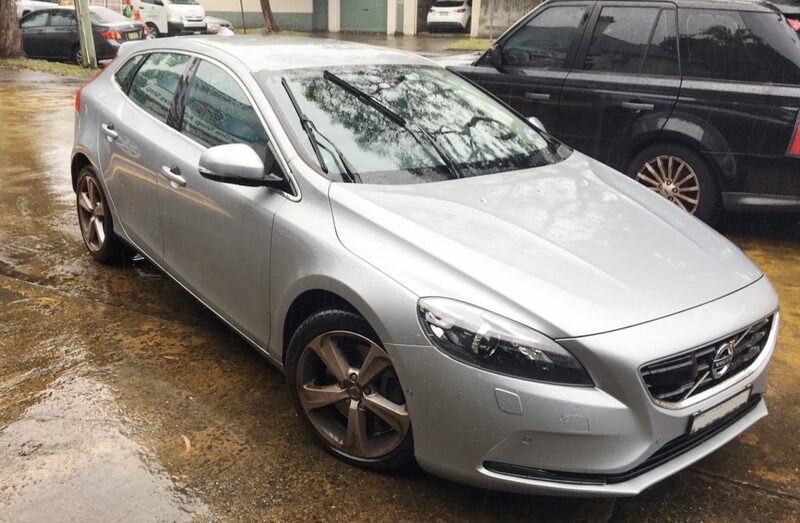 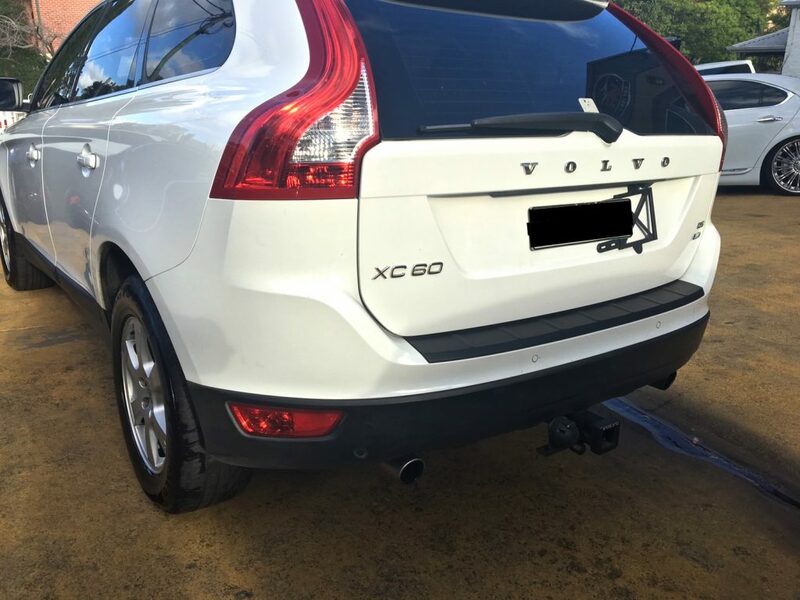 Our services don’t stop at Volvo models we also service and repair vehicles made by Audi, Mercedes Benz, BMW just to name a few. 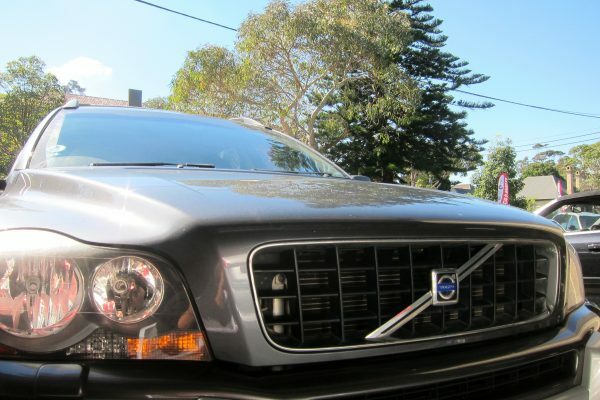 Taking pride in all our work all proper procedures are followed and none of our work is rushed.